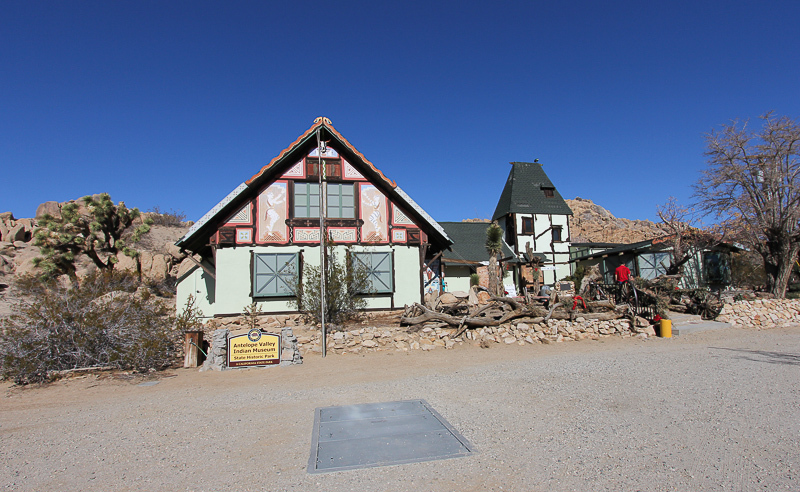 December 28, 2013 - Today's adventure brought us Lancaster, CA in an area called the Antelope Valley, which is roughly 70 miles northeast of Los Angeles. 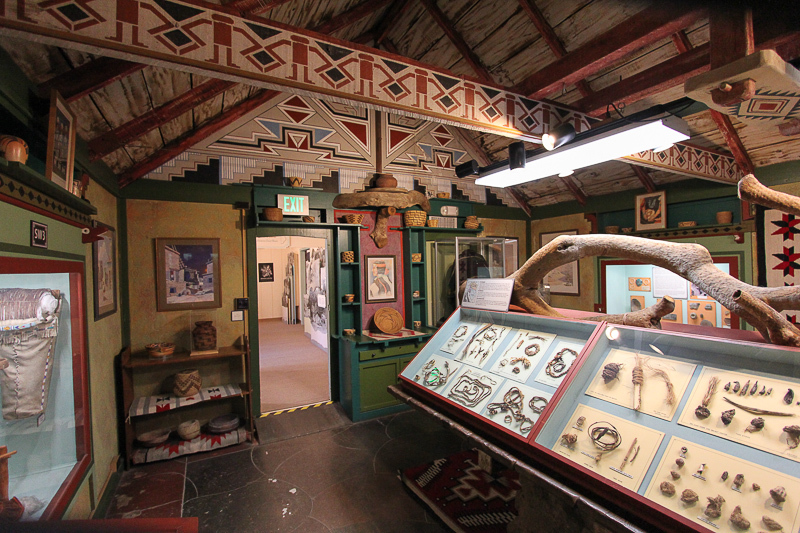 Our destination was the Antelope Valley Indian Museum. 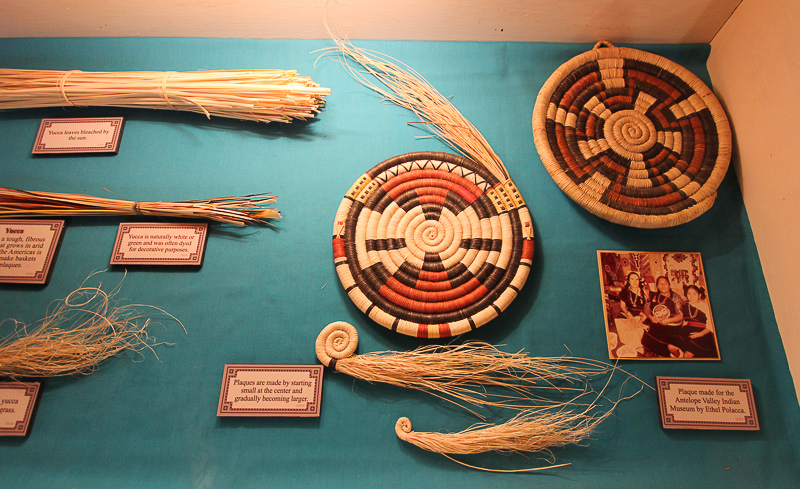 The museum is a state historic park interpreting Native American cultures of the Great Basin and surrounding regions. 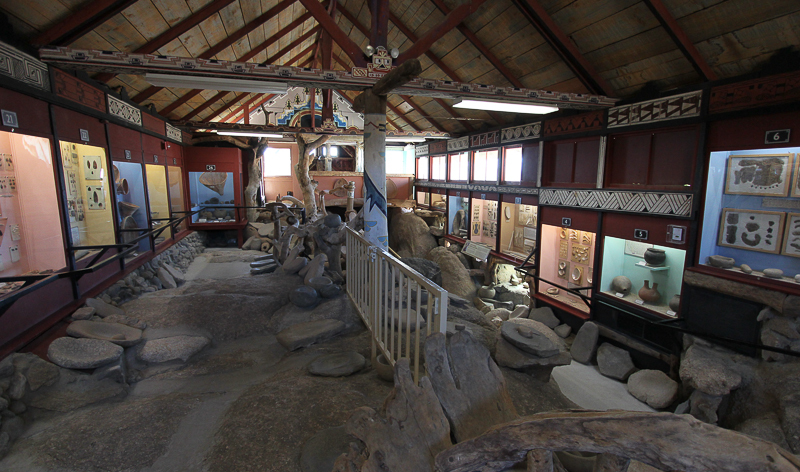 The museum contains the combined collections of H. Arden Edwards and subsequent owner and anthropology student, Grace Oliver. 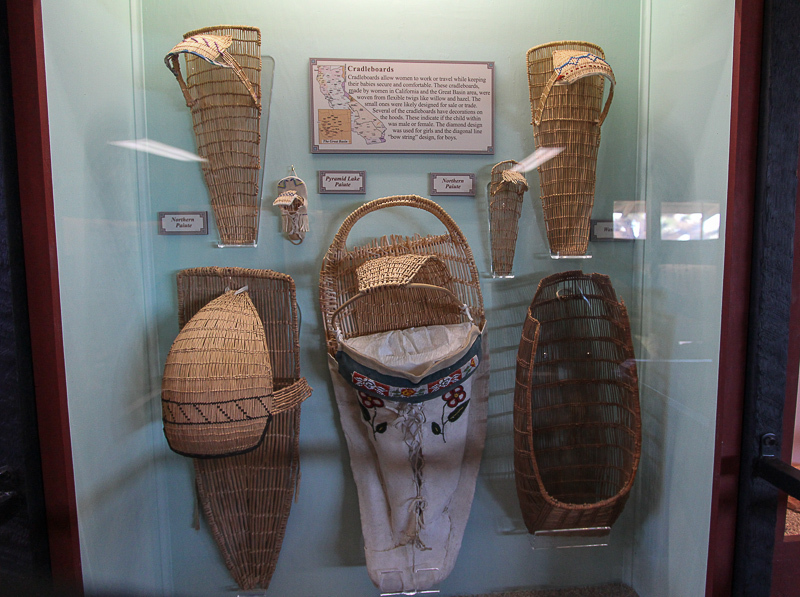 The exhibits represent and interpret Native Americans groups, both aboriginal and contemporary, of the Southwest, Great Basin, and Californian cultural regions. 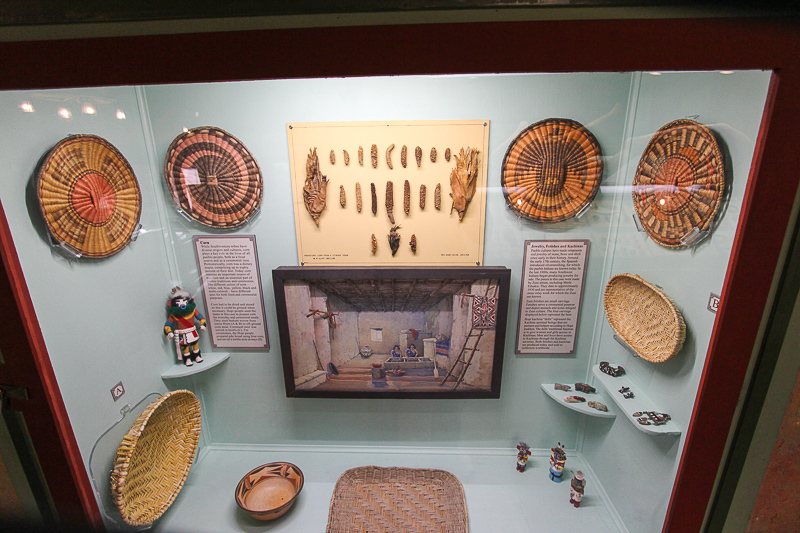 A number of the artifacts on display are rare or one-of-a-kind items. 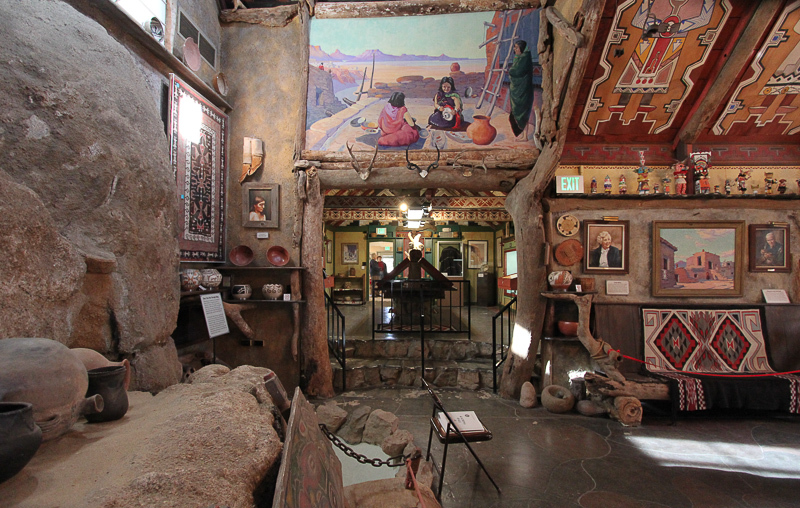 The museum was originally constructed by homesteader/artist H. Arden Edwards in 1928. 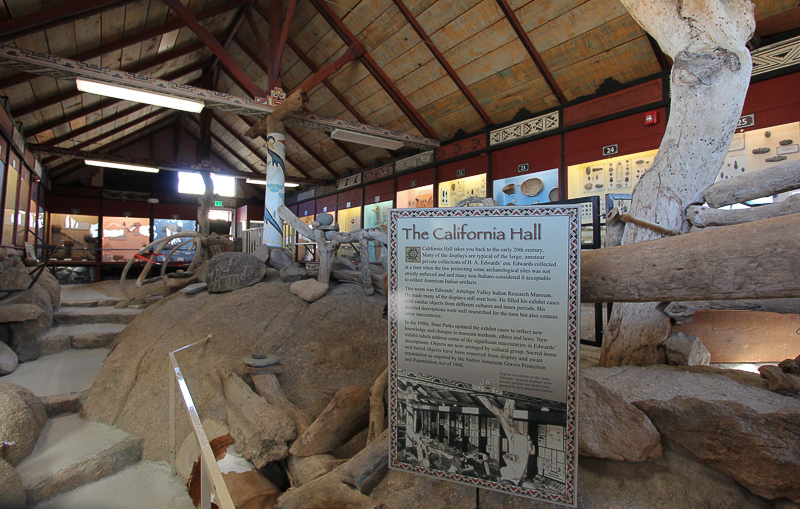 The chalet-style structure was built over the rock formation of Piute Butte in the Mojave Desert. 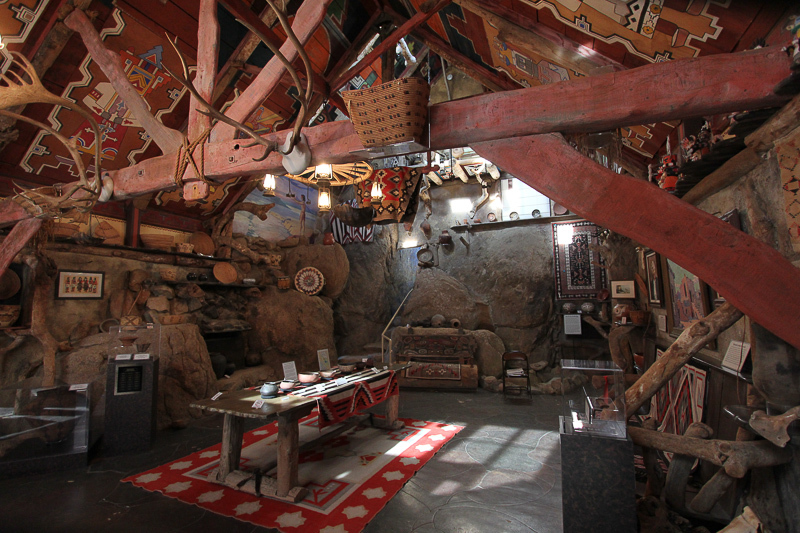 The unusual folk art structure, originally used as a home, is listed on the National Register of Historic Places. 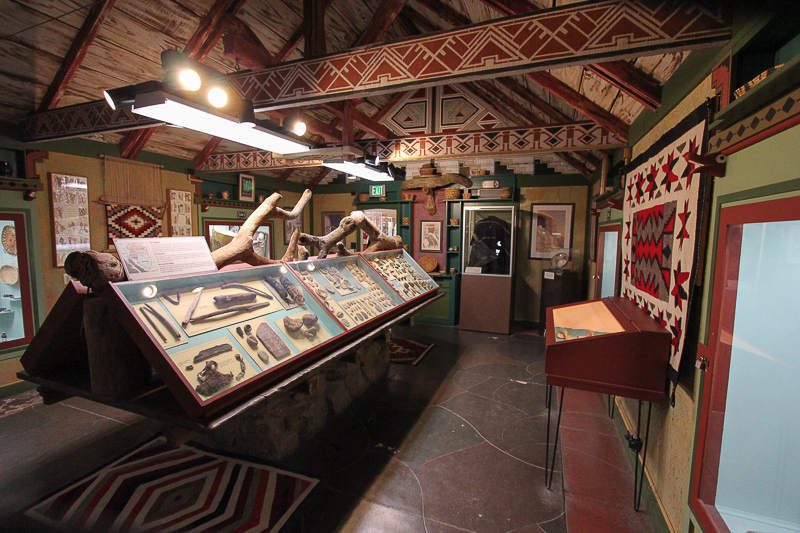 This room was H. Arden Edwards' living room before it was converted to exhibit space by Grace Oliver. 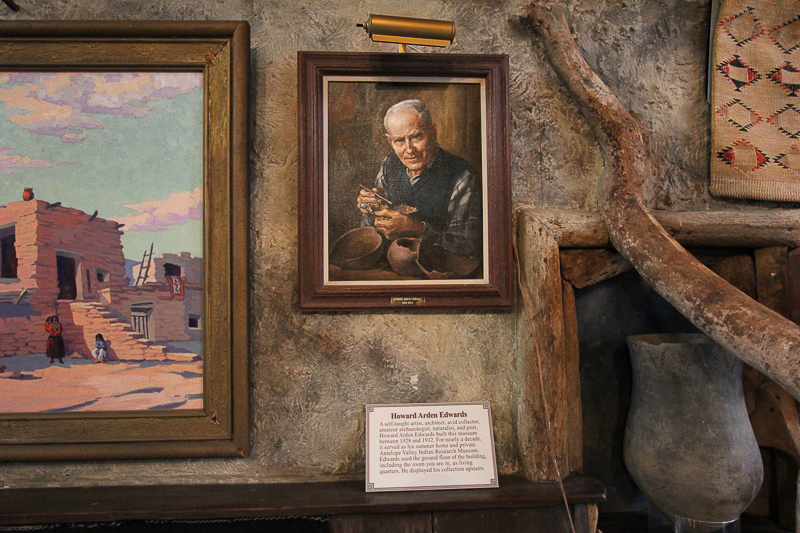 Mr. Edwards was a theatrical set painter and self-taught artist before he settled here in 1928 and started construction of his home, aided by his wife and teenage son. 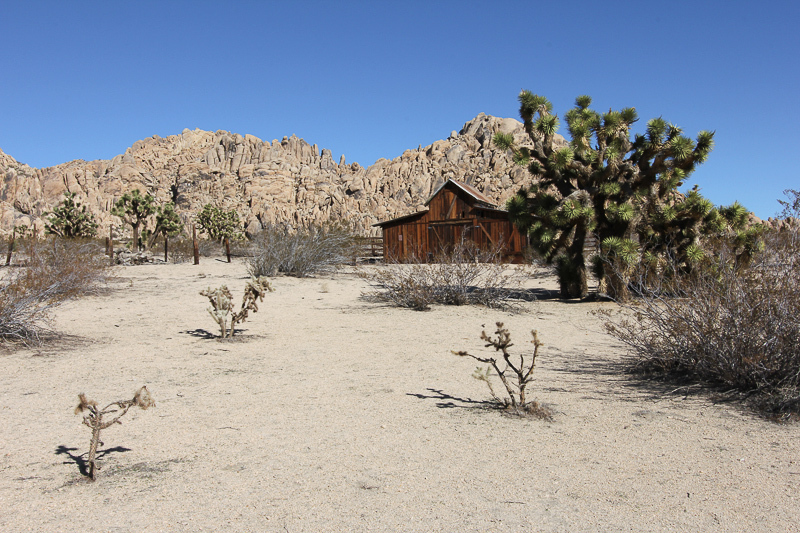 This was their back yard with the Piute Butte in the background. 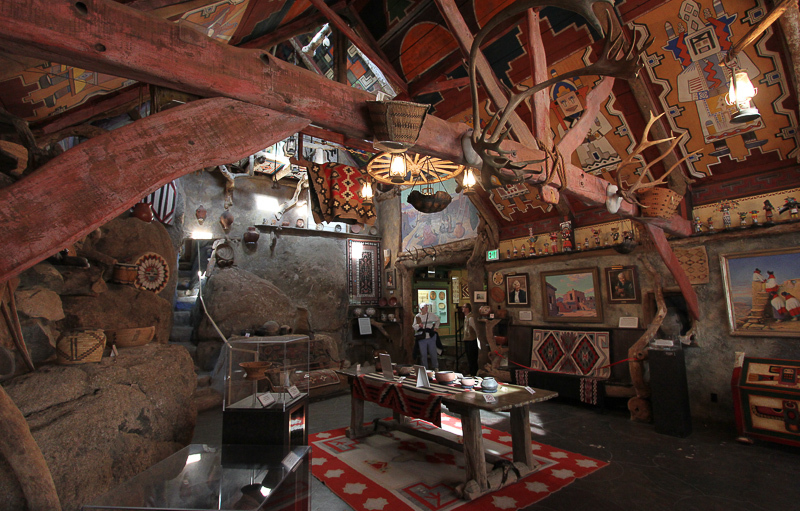 Before getting to the museum, we stopped for a great breakfast at Rick's Roadside Cafe in Phelan, CA. One of their specialties is bread pudding French toast, which is unbelievably good. However, it's probably good for our cholesterol that Rick's is a 45 minute drive from Redlands.